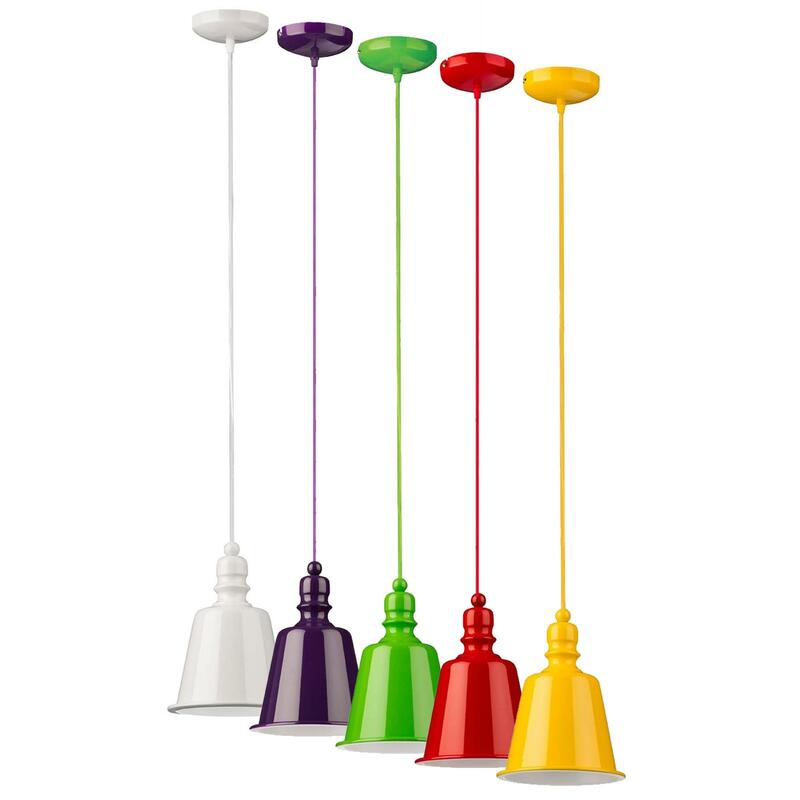 Add a contemporary style to your home by introducing this fantastic Pagoda Pendant Light. This pendant light has a gorgeous design that's very sleek and simplistic, given a vibrant colour to contrast with the minimalist style. The metal material contrasts with the sleek style and colours to create a very eye-catching design that'd be sure to impress.